The latest news, trends and products in lighting supporting you to better understand and service your customers. Thorn Lighting is proud to announce the launch of our latest news portal. 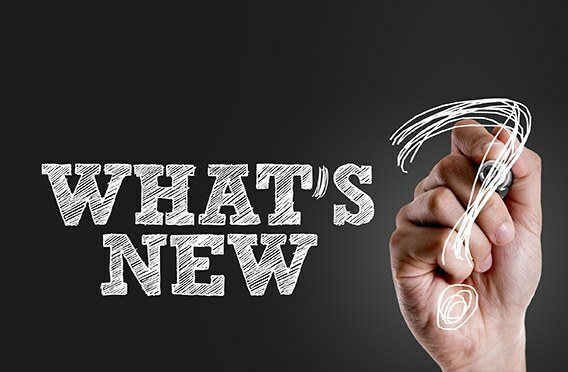 For our Lighting Partners: Read all about the latest news, trends and products in lighting supporting you to better understand and service your customers.